Has it been a while since you’ve been to the dentist? Don’t worry, you’re not alone. Now, be honest: have you put off going to the dentist manhattan nyc because you were afraid of a painful experience? You’re not alone in that category, either. Many people, as they enter adult life, relegate trips to the dentist manhattan nyc as something they no longer have to do now that they’re adults. This is really a shame, because your teeth are supposed to last throughout adolescence and then throughout adulthood. There’s a slim chance of this happening if you stop visiting the dentist in high school. Are You Afraid of the Dentist Manhattan NYC? If you’re thinking of a trip to the dentist’s office the way it was a generation or two ago, then there’s no wonder you’re a bit scared. It used to be that dentists only employed numbing medicine and relaxing techniques only during major procedures like tooth extractions and root canals. But now the dental community has recognized that these techniques can be used for general dental procedures, too, with great benefit. People who have had a phobia of the dentist for years are now reporting that they have finally had success in visiting the dentist manhattan nyc without fear, thanks to new pain-free technology aimed and getting more patients in the dentist’s chair for better dental health. 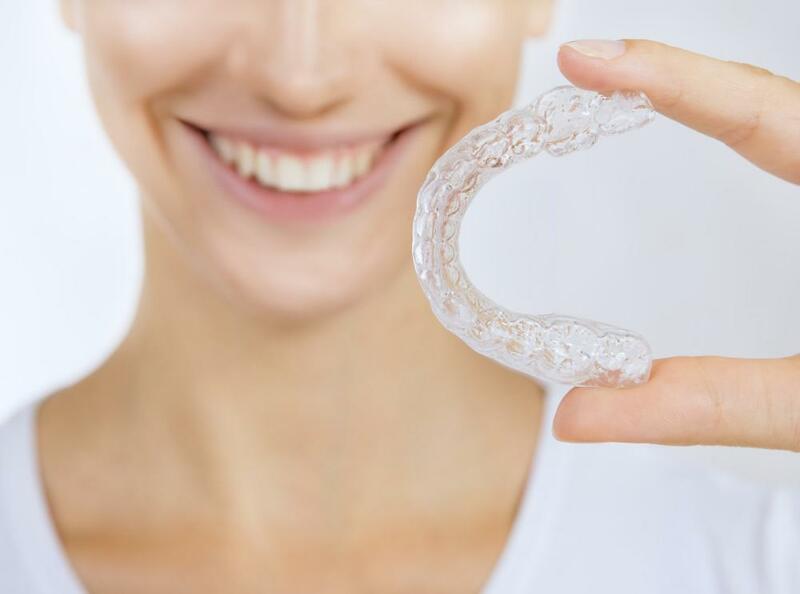 Pain-free technology makes getting something as routine as teeth cleaning a painless process. If you dread getting a routine cleaning from a dental hygienist, sedation dentistry might be for you. All sedation dentistry nyc isn’t the same, either. You can choose from a variety of levels of alertness, depending upon your comfort level with anesthesia and discomfort level with the dental work to be performed. The lowest level is minimal sedation, in which you are awake but relaxed. This is usually accomplished with nitrous oxide (laughing gas). Moderate sedation (sometimes called conscious sedation) means you’re a bit more relaxed, but still awake. Dentist manhattan nyc will usually use Valium or a similar prescription to accomplish this level of sedation. Another level, deep sedation, has you just barely conscious, but easily awoken. And full general anesthesia—typically done through use of an IV—is complete unconsciousness. Even more complicated procedures are taking advantage of technology to help reduce pain and discomfort. For root canals and cavity filling preparation, some dentists use an apparatus called Waterlase, which combines the power of lasers and water to act like a drill. With Waterlase, the patient won’t feel any vibration or pressure, making it perfect for those whose worst nightmare is the sound of a dental drill. On occasions when Novocain or a similar numbing agent must be injected into the area around the tooth, a numbing cream such as lidocaine can dull the sensation of the needle, so the patient feels almost nothing when the local anesthesia is applied. 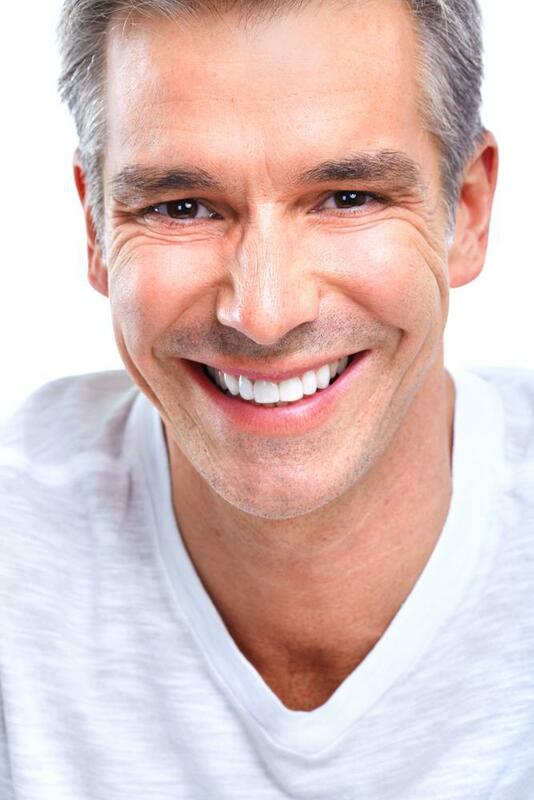 Talk with your dentist manhattan nyc about pain-free dentistry and all of the forms that it takes. There is an option out there for you.